Every family has their holiday traditions, and the House of Windsor is no exception. 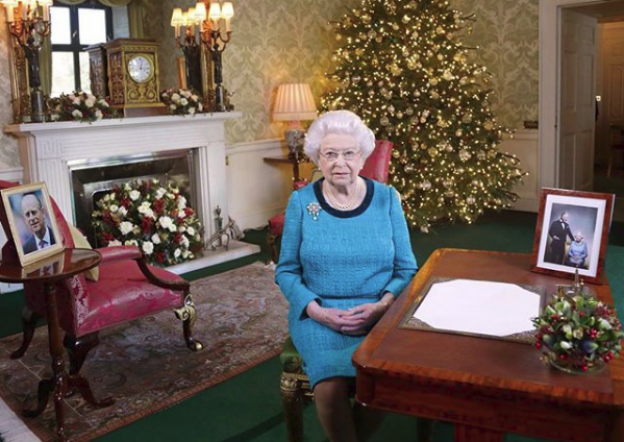 Ever wondered how the royal family celebrates Christmas? Luckily for us, Darren McGrady (who once cooked for Princess Diana and Queen Elizabeth II) is here to serve us a couple of their holiday secrets.